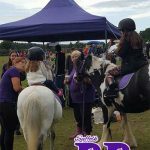 Suffolk Pony Parties & Events | Pony Rides for Birthdays, Wedding and More! Our children's pony birthday parties are great fun and with a host of different options you will be sure to find a package that suits you. Keep the children busy with pony grooming and pony rides at your wedding. You can even include the ponies in to any wedding photos. 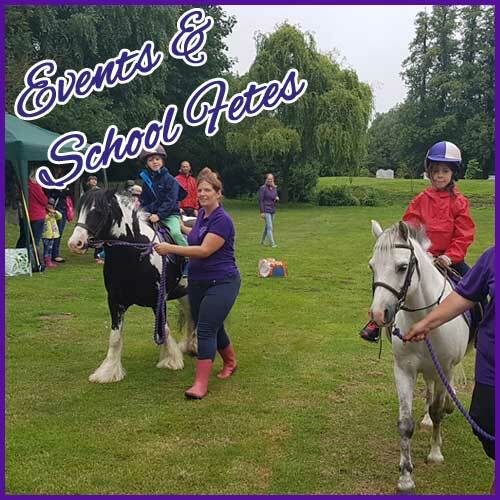 Our ponies are available to hire for pony rides for many different events such as; school fetes, village fetes, corporate & public events. Welcome to Suffolk Pony Parties & Events. We are a family run pony party and pony hire business based in Ipswich in the heart of Suffolk. 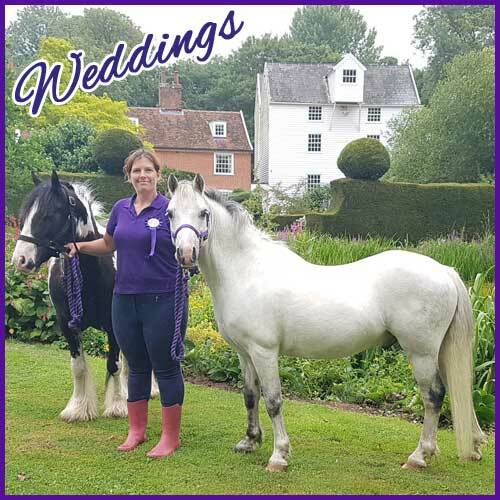 We are able to travel to you with our ponies providing pony rides for children for birthday parties, weddings, corporate events, school fetes and more! From Woodbridge to Colchester, Ipswich to Bury st Edmunds we can provide pony rides for birthdays, weddings, school fetes and more. Worried that you dont have enough room? We are currently putting a list of local village halls together that are happy to accommodate pony rides. 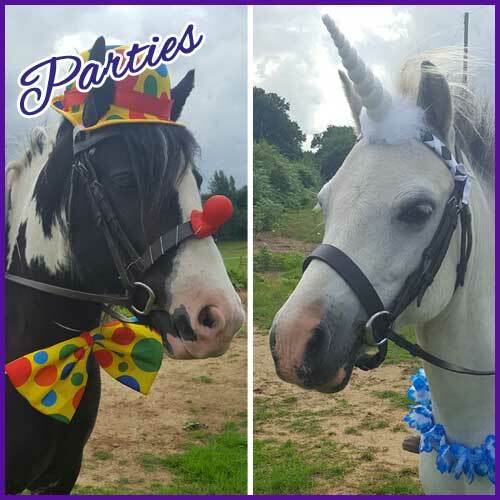 If you are looking for a childrens pony party we have a great selection of pony party packages along with party extras to choose from. If you are looking to hire ponies for your public event we also have some great options for you to choose. If you have any questions or want to simply check availability please feel free to contact us. During the year we attend some great public events offering pony rides. 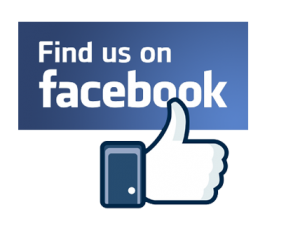 For more information on where we offering public pony rides please click here. We also have some great pony related workshops happening during the year offering a whole range of different things. For more information on our pony workshops and what we have coming up please click here. "My daughter had a fantastic unicorn party. The ladies were wonderful with the children and ponies were amazing. They were so well behaved. 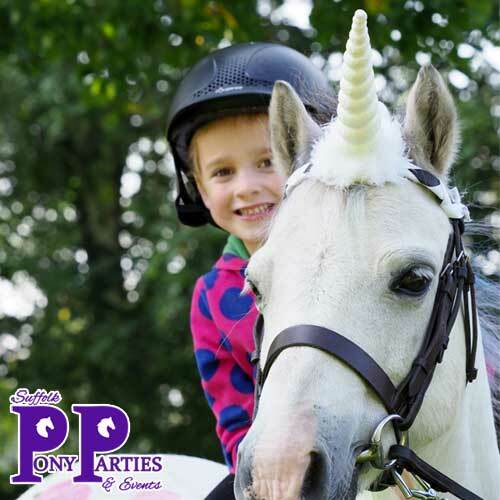 I wouldn’t hesitate to recommend Suffolk Pony Parties to anyone looking for a truly magical experience for their child and friends." "Ladies I cannot thank you enough for making Matylda’s unicorn party the best day ever, all of the girls are still buzzing you went above and beyond. It was everything we wanted and more! So thank you all again and we will see you very soon"
"We had an amazing day with Suffolk Pony Parties for my daughter Jessie's 6th birthday. All the kids loved it. The day was well set out with lovely hosts and beautiful ponies (that i think Jess would have snuck into the car to take home if she could!) Cannot recommend these ladies enough. Even the parents were impressed. Fantastic as a party for horse lovers Thanks ladies"